Monte Carlo has long been known as a dazzling playground for the rich and famous. Less well known are the shrewd and often ruthless strategies that went into creating such a potent symbol of luxury and cosmopolitan glamour. With a star-studded cast – featuring Pablo Picasso, Coco Chanel, and the Fitzgeralds – MAKING MONTE CARLO traces the roller-coaster history of how a small, rural town grew into the prosperous resort epicenter of the late nineteenth century and rose again to greatness out of the ashes of WWI. It came vividly to Selden on the Casino steps that Monte Carlo had, more than any other place he knew, the gift of accommodating itself to each man’s humour. 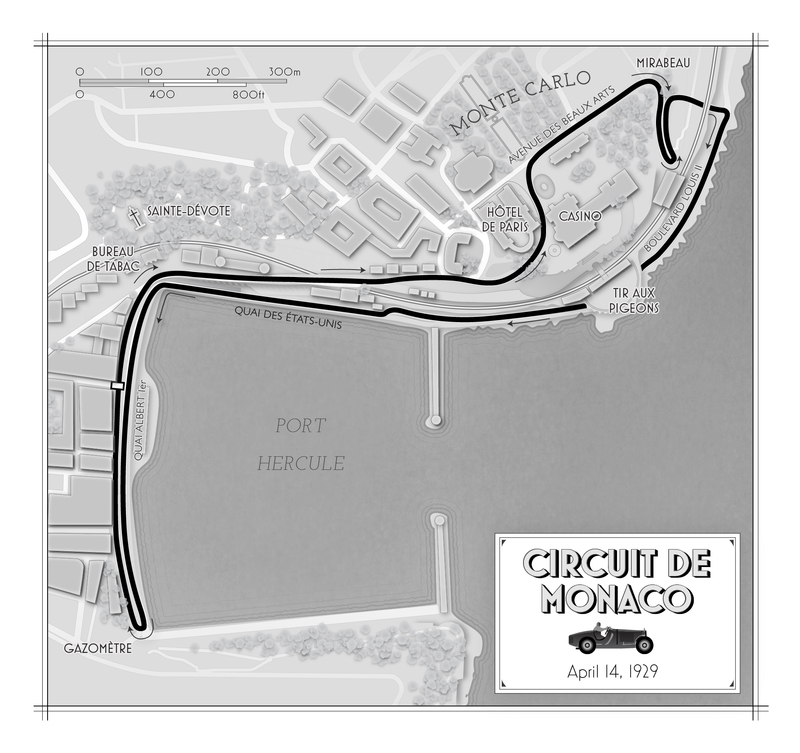 IN 1863 WORK BEGAN on a new town at the eastern edge of the tiny principality of Monaco. 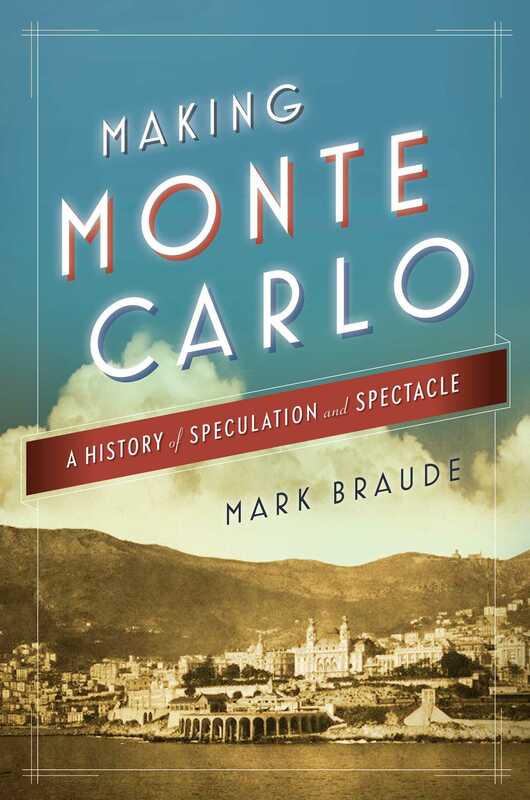 By the close of the next decade the Monte Carlo casino-resort had emerged as the world’s gambling playground of choice.